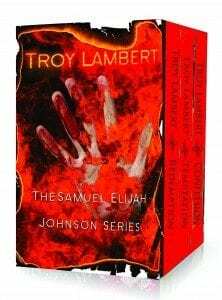 The Samuel Elijah Johnson Series box set is available now on Amazon here. Grab your copy for a limited time at $3.99, the same price as one of the books in the series. Sam is an ex-con turned attorney. He started off great, helping others and searching for the truth. 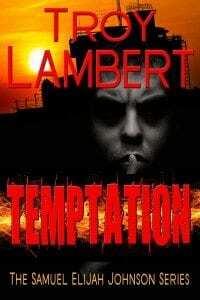 Now that Redemption came out of the darkness, it’s time to face Temptation. He might even be forced to make a Confession. Of course, he won’t be the only one. . .
A self-made man, he sinned, but found Redemption. Samuel Elijah Johnson spent time in prison, but earned his Juris doctorate while incarcerated. Now on the outside, he thinks he is on the right track. Until an attempt on his life brings him face-to-face with his past, and the family he’d rather forget. His mother’s belief that he is some kind of Messiah haunts him, and he discovers she is not alone. There is an entire church that shares her beliefs, and more. They think they are doing God’s work, and convince Sam to join them. But evil rears its ugly head, and he discovers a different kind of prison. One that glorifies confession, demands obedience, and punishes transgression. Will he take his place among their leaders? 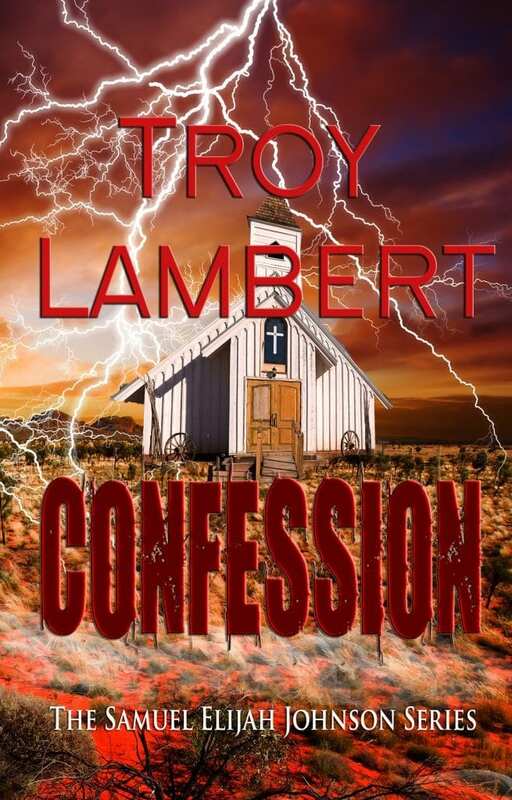 Or will he try to walk away, only to find someone is willing to kill for his final Confession? What do prison and church have in common? In both places you can learn of your need for redemption. You can even determine to right the wrongs you have done: you can determine to redeem yourself. However, true Redemption is not found inside the walls of a church or a prison. Sometimes you have to go further and do more to find it than you ever imagined. 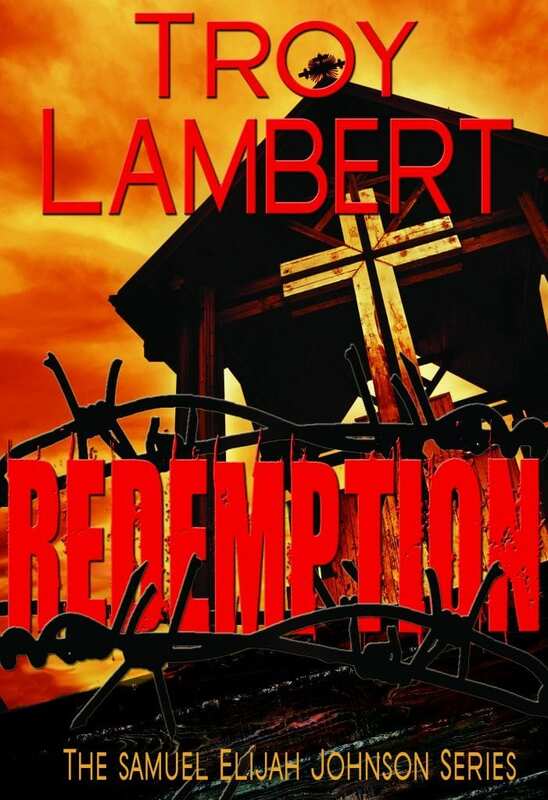 Redemption is a dark psychological thriller that tells the story of an ex-con turned attorney, an insane man with a secret addiction, and a marriage spoiled by poor choices. Samuel Elijah Johnson seeks to overcome his past by educating himself in prison. He graduates law school but has no clue what to do next until a fellow prisoner plants an idea in his mind. Arthur Creed was raised in a strict evangelical church by militantly religious parents. He hides a secret addiction and a secret insanity. His sins come face to face with the rules ingrained into his memory by his parents. Randy Peterson wants desperately to do the right thing, to be the kind of hero he feels his family deserves. He especially wants to convince his wife’s parents that he’s “good enough” for their daughter. Things spin out of control. Their worlds all collide with a monumental crash. 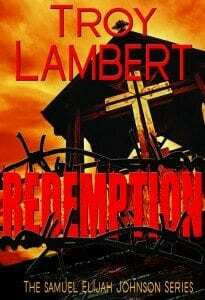 In the end, can any of them find Redemption?Available here for just $2.99. Re-Edited and AVAILABLE NOW!! Amazon US, Amazon UK, Nook, Kobo, Smashwords. Get yours today! Samuel Elijah Johnson is back. He’s got some experience under his belt and not a little bit of pride. He’s seen as the human lie detector and a rising star among the state’s defense attorney’s. Then his assistant has a motorcycle accident. A congressman quits his job to work for him. A strange series of car thefts leaves him wondering what is happening to the world around him. Sam, a wrongly accused man who obtained his law degree in prison, helped others find Redemption when he won his freedom. Whether through luck, good timing, or his uncanny ability to tell truth from a lie, Sam has won every case he’s taken on. True, they’ve been small time parole hearings or appeals so far. But when his assistant is in an accident, and he has to take on another employee, his luck in the courtroom may be changing. A mysterious stranger and a series of tragedies make his next case the most challenging and tempting of them all. 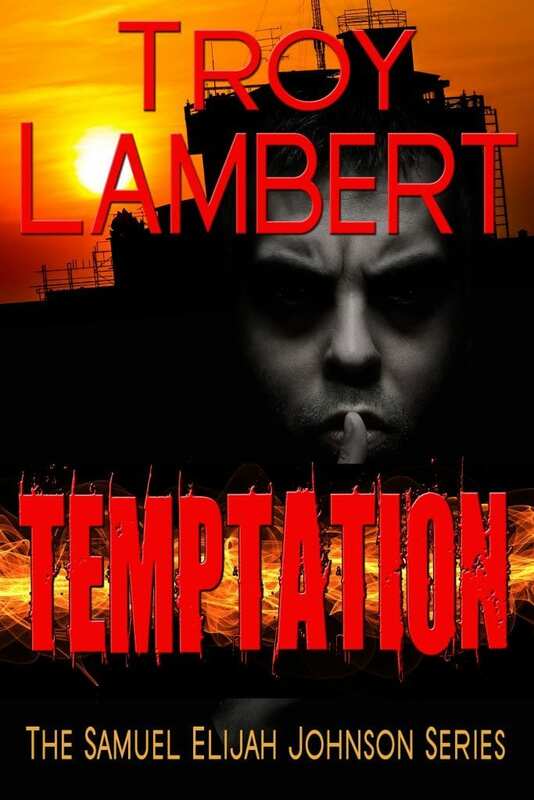 The cast of Redemption and a host of new characters return, each one of them forced to face Temptation in their own way in this fast paced thriller.